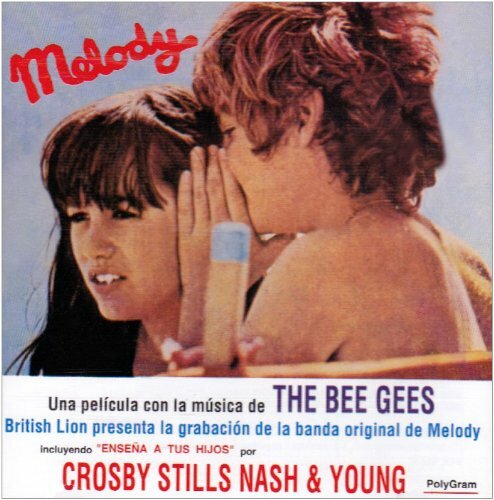 The first image on the page is for Bee Gees & Crosby, Stills, Nash & Young - Melody, followed by the original. Also check out the most recent parody covers submitted to the site. What's funny about a translation?